What is a property manager, and how would they benefit you, and your real estate investment? 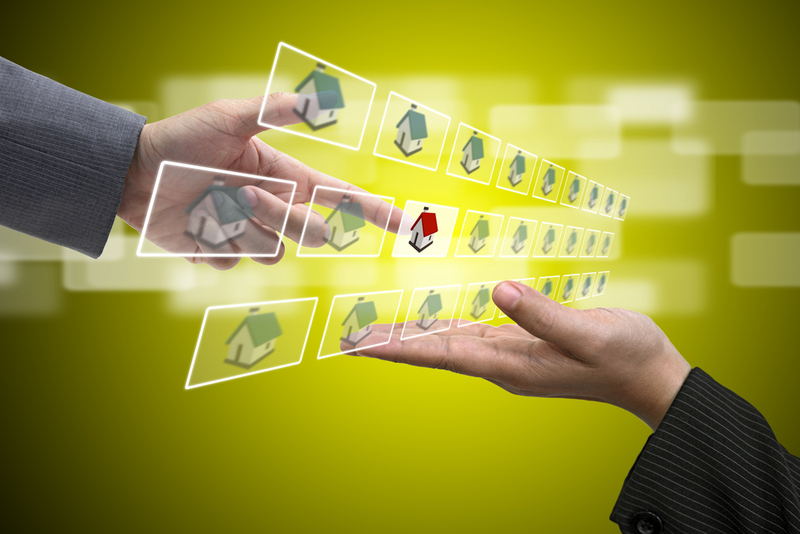 Property management is a third party who is hired to manage daily operations of any real estate investment. In other words, a property manager makes sure that all types of properties remain rented, and that each establishment runs smoothly. The responsibility of property management varies depending on their salary and the specific terms of their contract. However, a property manager is responsible for rent, tenants, repairs, knowledge of the landlord-tenant law, supervising, managing budgets, and taxes. Here is a 7 step guide to help you understand property management responsibilities of having property management. Property management is accountable for setting rent prices, collecting rent from tenants, and adjusting rent rates when applicable on your real estate investment. Setting Rent: A property manager can understand the market and sets an appropriate rental price depending on the rental amenities, economy, and location to attract and keep good tenants. Collecting Rent: A property manager enforces an optimal cash flow by setting dates to collect rent each month and reinforces late fees. 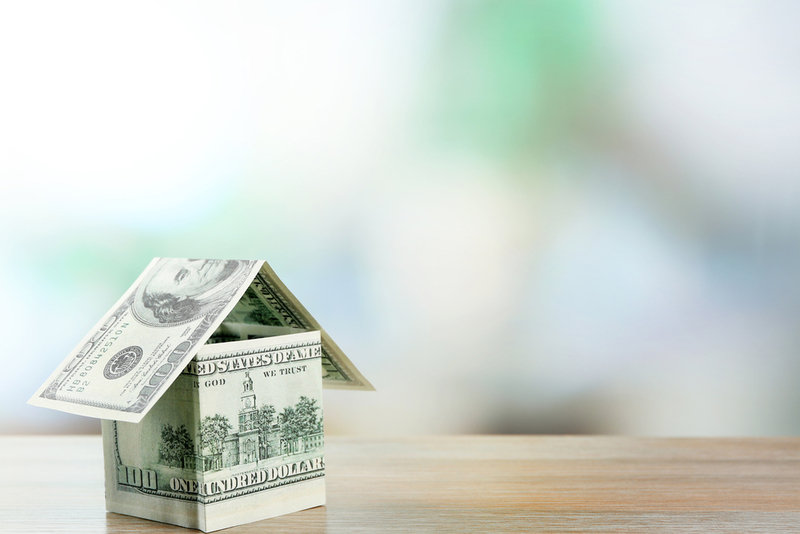 Adjusting Rent: A property manager can decrease rent when necessary as well as increase rent by a fixed percentage each year, according to state and municipal laws. Property management is accountable to manage all aspects of tenants, regulating capacities, finding tenants, and dealing with tenant complaints, as well as initiating evictions. Finding Tenants: A property manager is responsible for marketing the property and filling vacancies. Screening Tenants: A property manager is responsible for sorting through prospective renters applications. For example, a consistent screening process should involve running credit checks and criminal background checks. All screening processes are to decrees the chances of being accused of discrimination, finding renters that can pay rent on time, as well as obtain longer-term renters, with hopes of having less tenant related problems or issues in the future. Leases: A property manager is responsible for setting the length of the contract, as well as determining the amount required for the security deposit, to protect the real estate investor. Complaints & Emergencies: A property management is responsible for handling matters related to maintenance requests and noise complaints. Move-out Procedures: A property manager is responsible for inspecting the unit, checking for damages, and determining what share of the security deposit to give back, as well as repairing and cleaning the unit before finding new tenants to move in. Evicting: A property manager is responsible for understanding the proper way to file and move forward with an eviction when a tenant does not pay rent or breaches their rental contract. The physical management of the property such as all regular maintenance, and alternative repairs, is the responsibility of property management. Maintenance and repairs go a long way in keeping tenants happy, and in attracting new tenants. Maintenance & Repairs: A property manager is responsible to keep the property functioning to the best of its abilities, and uphold by safety standards. That includes hiring contractors or managing staff to deal with leaky pipes, landscapes, shovel snow, and remove trash promptly. Dependable property management knows statewide and national laws that relate to real estate investment, such as the proper way to screen tenants, terminate leases, comply with safety standards, as well as handle evictions, and security deposits. Property management is responsible for supervising all aspects that ensure that a real estate investment runs smoothly. Such as overseeing employees like concierge or security, as well as hiring contractors to perform seasonally, and routine maintenance. Property management is responsible for managing the budget for the unit and keeping relevant records. Managing Budget: A property manager is responsible for maneuvering all aspects of property management within a set budget. Maintaining Records: A property manager is responsible for keeping all records related to the property. Such as income, expenses, inspections, signed leases, maintenance requests, complaints, repair costs, rent collection, and insurance costs. Property management can assist the property owner with taxes by keeping clean records, and understanding how to file expenses for a real estate investment property. Now that you understand what a property manager does, can you appreciate how having a property manager would benefit your real estate investment? Having someone who is hired to manage your property’s daily operations, making sure it remains rented and runs smoothly. With the help of property management, your real estate investment will feel like it runs itself because you no longer have to agonize about efficiently finding and keeping tenants, acquiring rent, making repairs, plus maintaining the budget and record keeping. This post was posted in Blog and tagged las vegas, las vegas property management, real estate. Bookmark the permalink.